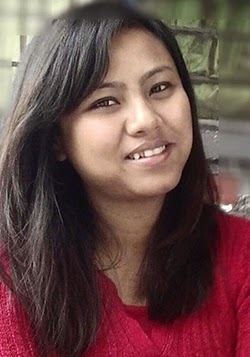 Shillong, August 21, 2014: Shillong-a Hmar Students’ Association joint secretary, education nina chellai mek Nk. Lily Khawbung chun Mizoram University hnuoia Department of Sociology-ah Guest Lecturer sin a hmu thar niin ei thu lakna chun a hril. Lily hin a sin hi karthar tieng khin a zom nghal ding niin chanchin ei lo dong bok.